More than just a game, basketball taught through quality physical education. 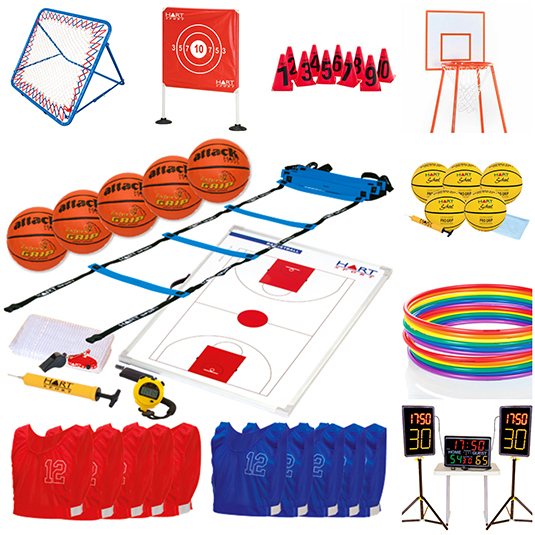 Many believe it’s the best PE program we teach and considering almost all of our schools keep requesting it each year, there’s a good chance it is. This program has evolved over time from a simple sporting experience to a PDHPE syllabus program that covers a broad range of outcomes. All developed by our Accredited primary PE teachers that focus on achieving learning outcomes and indicators.